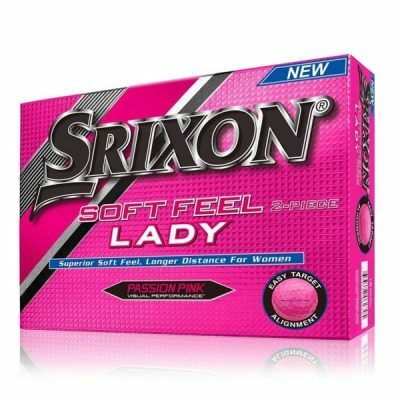 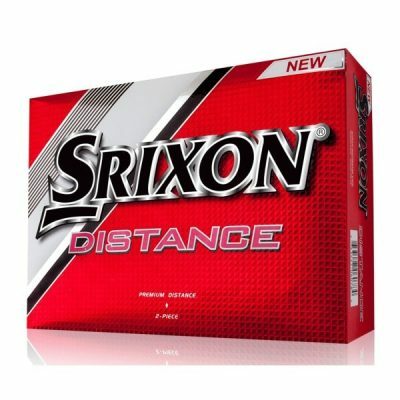 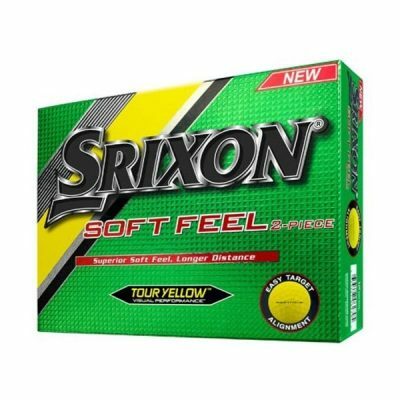 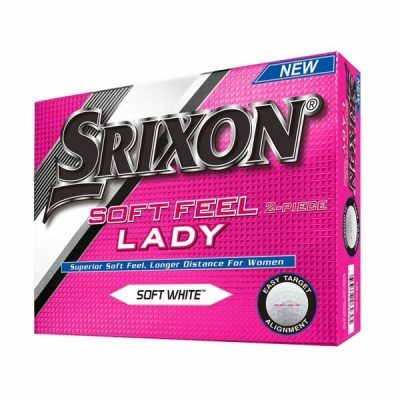 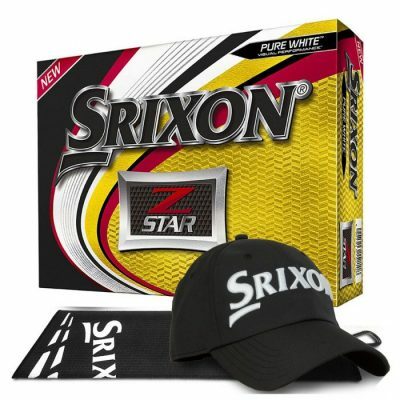 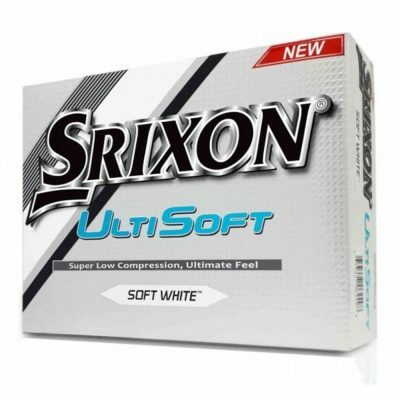 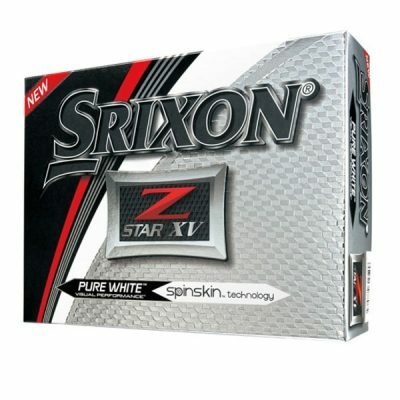 Our selection of Srixon golf balls are aimed at all golfers no matter what level you are playing. 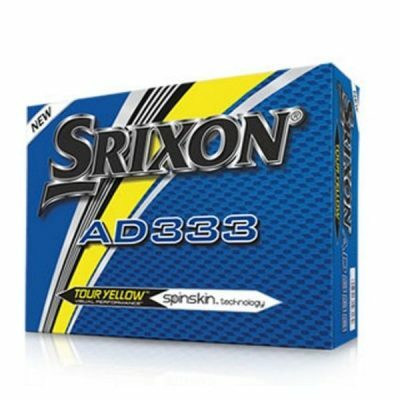 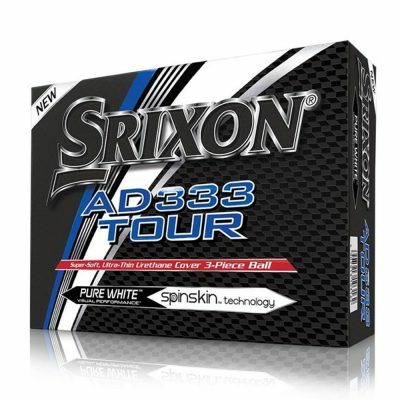 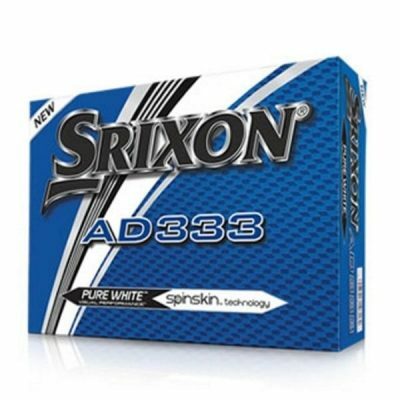 From the best selling AD333 to the Ladies Soft Feel you can be sure of quality and performance on every shot. 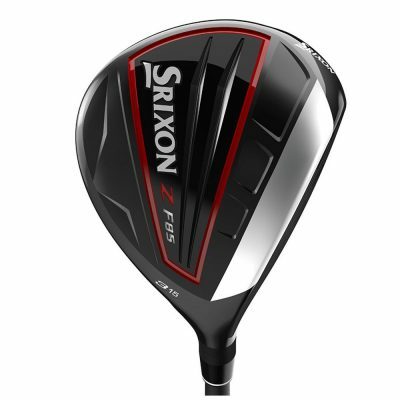 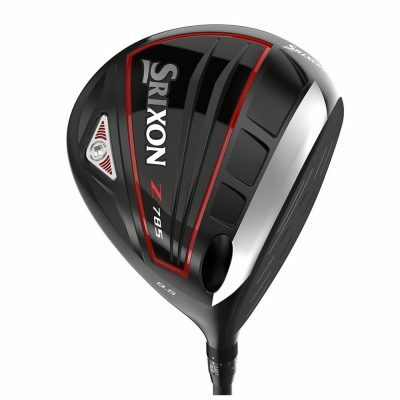 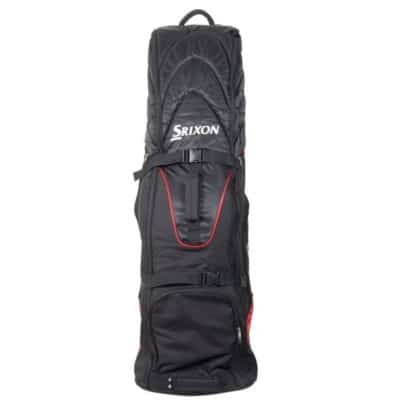 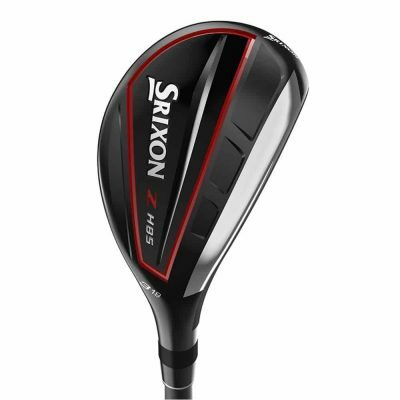 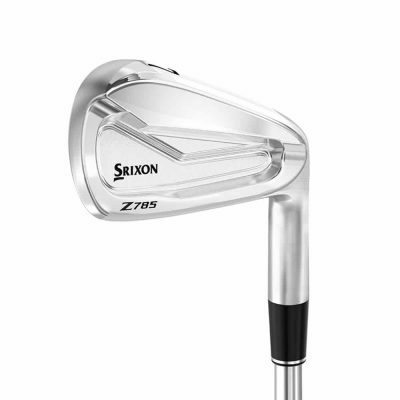 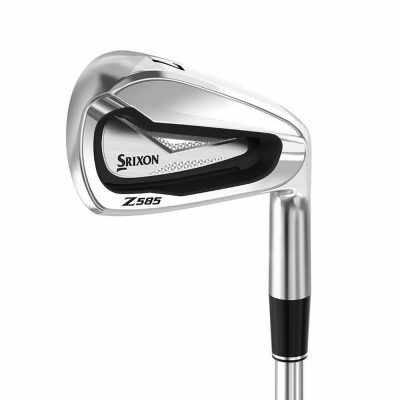 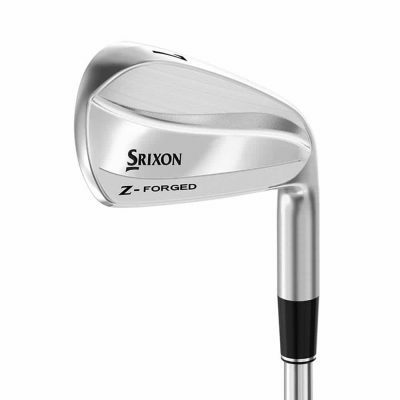 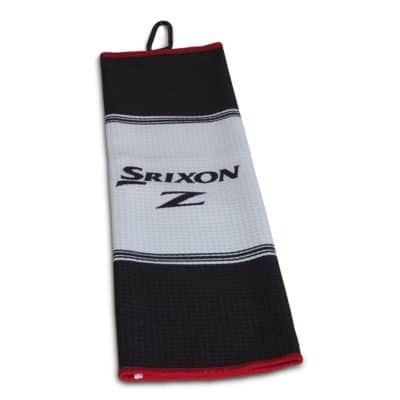 Srixon’s range of golf bags and clubs including full iron sets, woods and wedges are designed and crafted to the highest level.